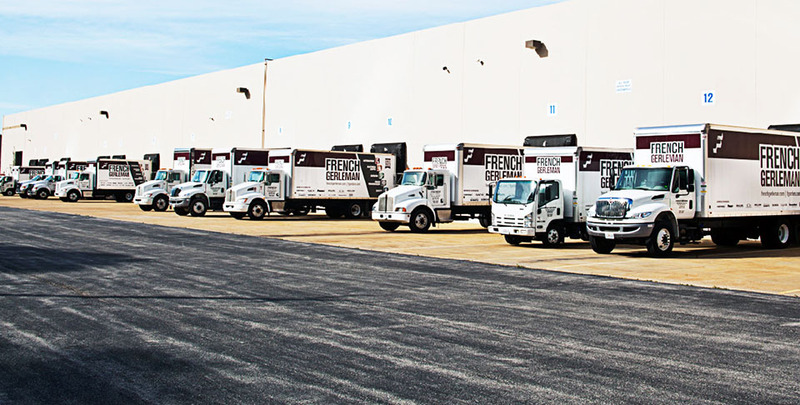 A family-owned, St. Louis-based corporation, French Gerleman has been serving customers, employees and the community, with a strong commitment to both business and family, for 90 years. French Gerleman is proud to offer one of the largest inventories and selections of outstanding automation, datacom, electrical, power transmission and safety products to the industrial, commercial and construction markets – and their own substantial fleet of delivery vehicles allows French to provide their customers with the excellent service they require and French demands. French Gerleman is more than just great products and service and a great value. They also provide business solutions to their clients to allow them to improve the way they do business. Customized processes, a resource center and product training along with their ability to provide the latest technology make a partnership with French Gerleman a real competitive advantage. All of this, coupled with ownership’s commitment to business principles and a culture that ensures the highest level of integrity, make French the leader in their field. 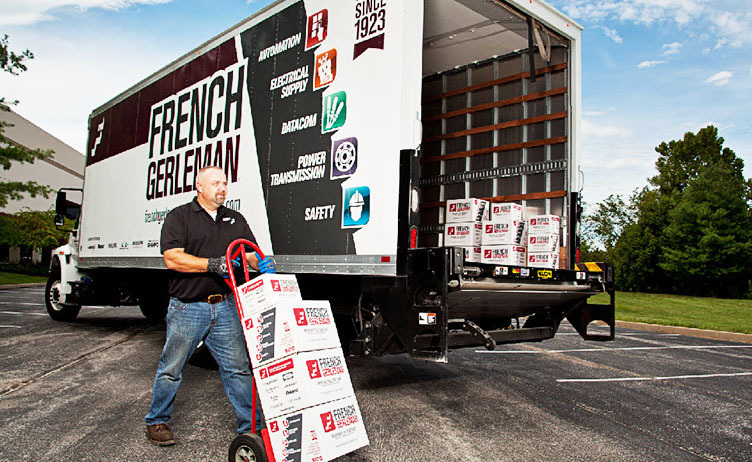 About the signs: French Gerleman relies on their fleet of company vehicles to deliver products and solutions to their clients. 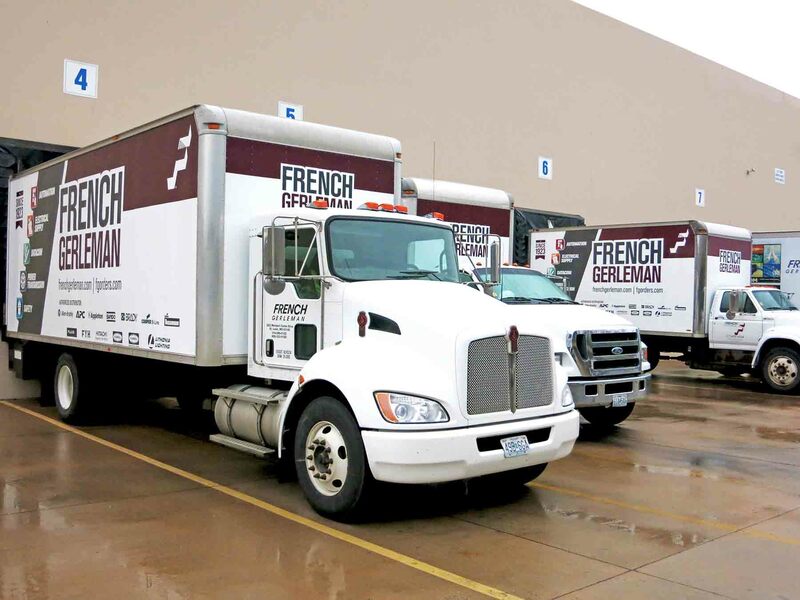 Landmark helped make the French Gerleman name, logo, and product offerings very recognizable and the vehicles look great by wrapping their large and varied fleet of box trucks and vans with high performance vehicle vinyl and laminates.